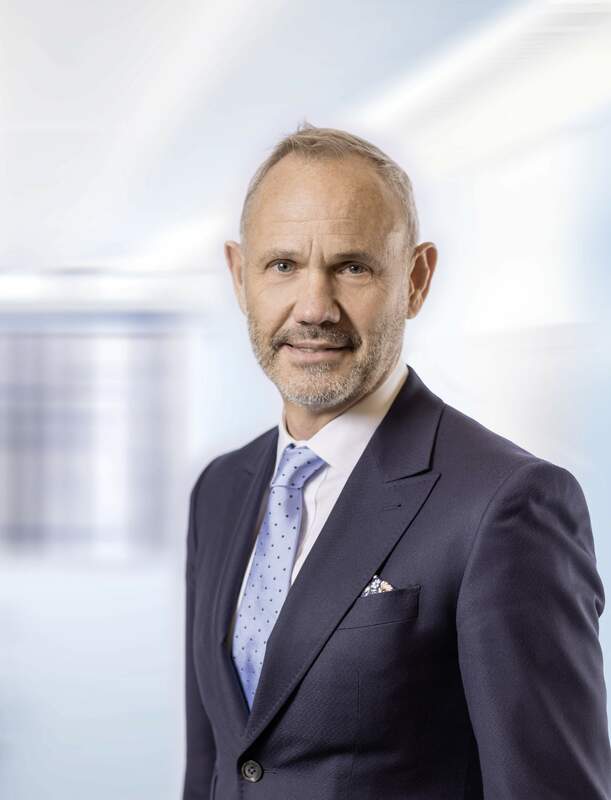 Meyer Burger Technology Ltd (SIX Swiss Exchange: MBTN) announced today that it will propose Dr Remo Lütolf as non-executive, independent Chairman of the Board of Directors and Andreas R. Herzog as non-executive, independent member of the Board of Directors for election at the Ordinary Shareholders Meeting 2019. Their nomination is part of the Company’s long-term succession plan and Board renewal process that had started in 2017. Dr Alexander Vogel, Wanda Eriksen-Grundbacher and Michael R. Splinter will not stand for re-election at the Shareholders Meeting 2019. Until the end of their term of office, they will continue all duties as Chairman and Board members, respectively. Dr Remo Lütolf (Swiss citizen, born 1956) spent the past 20 years of his career with ABB. 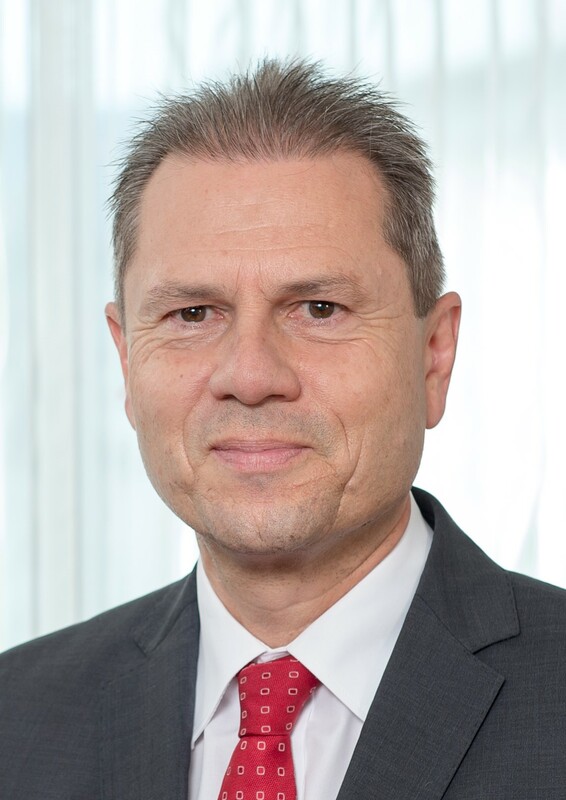 He was Country Managing Director of ABB Switzerland 2013-2018, Head of global business unit Power Electronics & Medium Voltage Drives at ABB Group 2003-2012, Head of the regional division for Automation Products at ABB North Asia in China 2005-2008, Head of the local business unit for Power Electronics at ABB Switzerland 1999-2002. Before that, he held various management positions in the Building Control and Energy Management divisions at Landis & Gyr 1987-1998. Remo Lütolf is Dipl. El. Ing. and Dr. sc. techn. from ETH Zurich, and holds an Executive MBA from IMD Lausanne. He is Chairman of the Board of Directors of Ruag Holding Ltd, Chairman of the Board of Directors of EWL Energie Wasser Luzern Holding AG and of its subsidiary Erdgas Zentralschweiz AG, and Chairman of the Board of Directors of Venture Incubator AG and of innovAARE AG. Andreas R. Herzog (Swiss citizen, born 1957) has been Chief Financial Officer of Bühler Group, Uzwil, since 2002. Prior senior management positions include CFO and member of Group Management Board at Eichhof Holding 2001-2002, Vice President Finance at Swarovski 1996-2001, various management positions at SMH Holding (today Swatch Group) 1990-1995 and at Ciba-Geigy 1984-1990. Andreas Herzog holds a BA in Economics / Business Administration from HWV Zurich and studied Corporate Financial Strategy in Global Markets, at INSEAD in France. He is a member of the Board of Directors of SeedCapital Invest AG, Venture Incubator AG and the Swiss-Chinese Chamber of Commerce as well as a member of the advisory Board of Commerzbank in Germany.